Classic Rock Here And Now: Interview: GREG LAKE of Emerson Lake & Palmer Reveals:" I Really Am A Lucky Man"
Interview: GREG LAKE of Emerson Lake & Palmer Reveals:" I Really Am A Lucky Man"
Greg Lake was the voice and guitar for two of the most recognizable progressive rock bands in music history. King Crimson and Emerson Lake & Palmer were archetypes for British musicians transforming rock and roll into labyrinthine musical arrangements influenced by classical and jazz. Progressive rock groups devised “concept albums” revealing epic stories, fantasy and life’s truths. Perhaps progressive music is rock and roll’s answer to Mozart and Chopin, and rightfully so, as many artist considered the Sgt. Pepper’s album to be the innovator for progressive rock’s forthcoming. Greg Lake took guitar lessons at an early age under the tutelage of Don Strike, who also taught Greg’s schoolmate Robert Fripp (King Crimson) and Andy Summers (The Police). 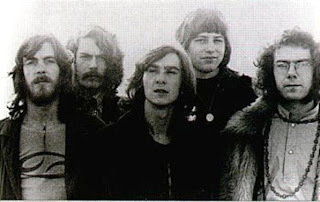 Guitarist Robert Fripp invited Lake to join a band that he played in with Michael and Peter Giles, Ian McDonald and lyricist Peter Sinfield. The band known as King Crimson released their debut album on Island Records in late 1969. In the Court of the Crimson King became a masterpiece and evolved into cult status. The album reached #5 on the British charts and certified gold in the U.S. 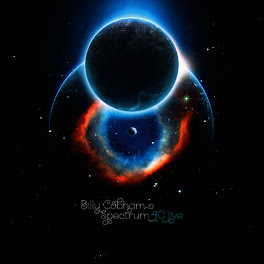 The album is considered one of the most substantial albums of the genre. 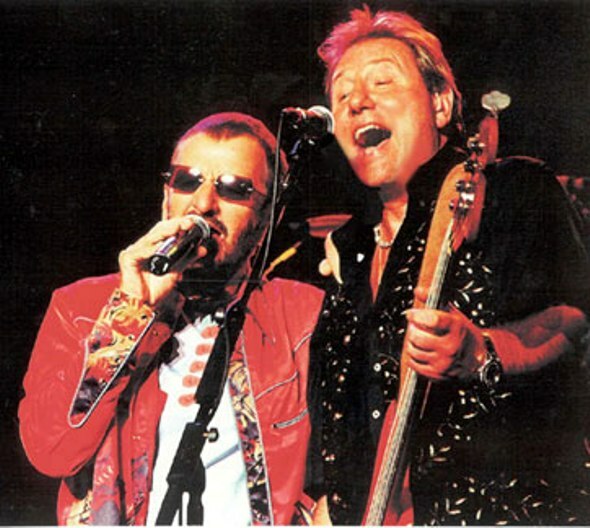 With Greg Lake on vocals and bass guitar, the album featured the sublime self titled track, “In the Court of the Crimson King” and “21st Century Schizoid Man.” The original lineup played their last concert together at the Fillmore East in December 1969. Shorty thereafter, Greg Lake left King Crimson to join, Emerson Lake & Palmer. Emerson Lake & Palmer’s self titled debut album was released in 1970 with Keith Emerson on Keyboards, Greg Lake on vocals, bass, electric and acoustic guitars and Carl Palmer on drums. 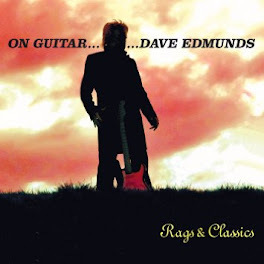 The album featured, “Lucky Man” a medieval story penned by Greg Lake when he was only 12 years old. 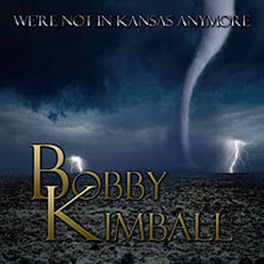 The song was originally used as filler on the album but surprised the group when hearing it being played on the radio. “Lucky Man” reached #48 on Billboard’s Hot 100. 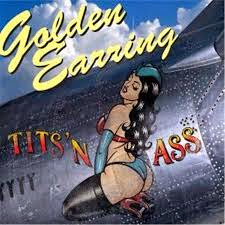 The song was rereleased in 1973 hitting #51 on the charts. ELP’s electrifying performance at the Isle of Wight Festival delivered the band into superstardom. Tarkus, the band’s first concept album was released in 1971, described as a story about “reverse evolution.” Pictures at an Exhibition a live album recorded at Newcastle City Hall in England was also released that year. ELP’s third studio album, Trilogy featured Greg Lake’s alluring acoustically performed composition, “From the Beginning.” The song became Emerson Lake & Palmer’s highest charting single #39 in U.S. 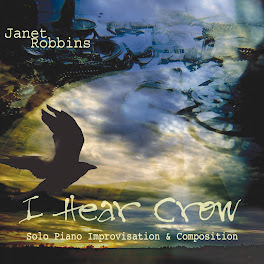 The album also featured, “Hoedown” a live performance crowd pleaser. In 1974, ELP was top billing for California Jam I. The concert featured Rare Earth, Earth Wind and Fire, Eagles, Seals and Crofts, Black Oak Arkansas, Black Sabbath, Deep Purple and Emerson Lake & Palmer. The concert attracted over 250,000 music fans. 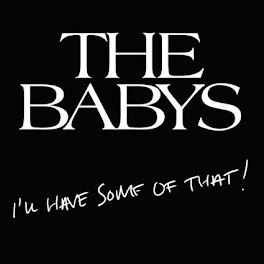 The album’s Works 1 and Works 2 were released in 1977. Emerson Lake and Palmer disbanded in 1979. 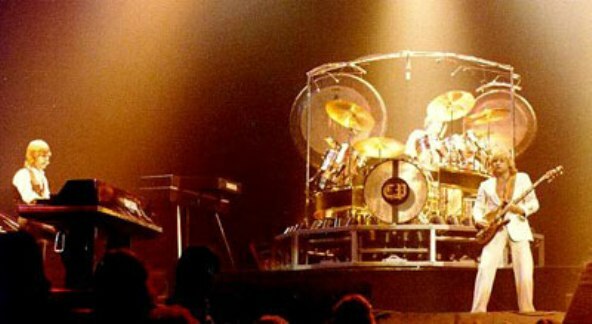 Emerson and Lake reformed in 1985 with ex-Rainbow drummer Cozy Powell. In 1991, ELP rejoined forces once again issuing the comeback album, Black Moon and began touring again in 1996. Greg Lake toured with Ringo’s All-Starr Band in 2001. The lineup included Roger Hodgson of Supertramp and Ian Hunter of Mott The Hoople. 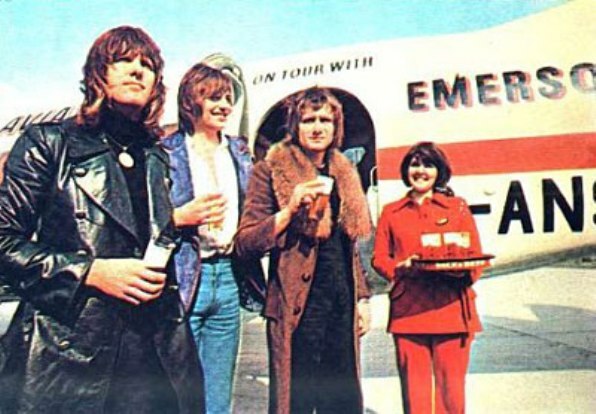 After more than a decade, Emerson Lake & Palmer embarked on a North American tour in 2010. ELP celebrated their 40th anniversary by headlining The High Voltage Festival at Victoria Park in London. 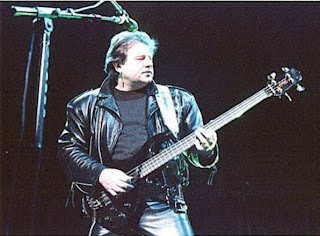 Greg Lake recently announced the ‘Songs of a Lifetime’ 2012 tour. The show is an intimate solo performance featuring Lake’s greatest accomplishments with King Crimson, Emerson Lake and Palmer and his solo efforts. Lake will also be sharing stories with his friends (the fans). The tour kicks off April 11th in Quebec City. Just Announced, Greg Lake will be performing April 28th at the Capitol Theatre in Clearwater, Florida. Tickets go on sale soon. Check for availability at www.rutheckerdhall.com or call 727-791-7400 for ticket information. I had a rare opportunity to chat with Greg Lake last week from England via Skype. Here’s my interview with King Crimson and Emerson Lake & Palmer legendary songster/ songwriter/guitar virtuoso/progressive rock pioneer/ GREG LAKE. Ray Shasho: Greg, thank you so much for chatting with me today. Ray Shasho: I haven’t done a Skype interview since chatting with Jim McCarty of TheYardbirds from Provence, France back in May, but I really like using Skype. Ray Shasho: Greg, can you give us a snapshot of what we can expect to see on the, ‘Songs of a Lifetime’ 2012 tour? 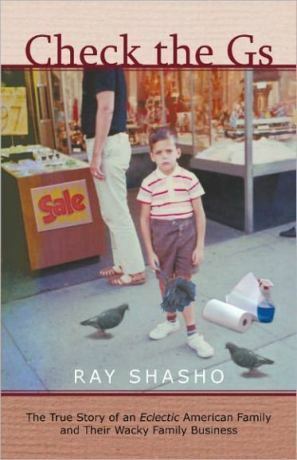 Ray Shasho: You have so many great stories to share too. Your guitar teacher Don Strike also taught Robert Fripp and Andy Summers how to play the instrument. And you wrote, “Lucky Man” when you were only twelve years old. Truly amazing! 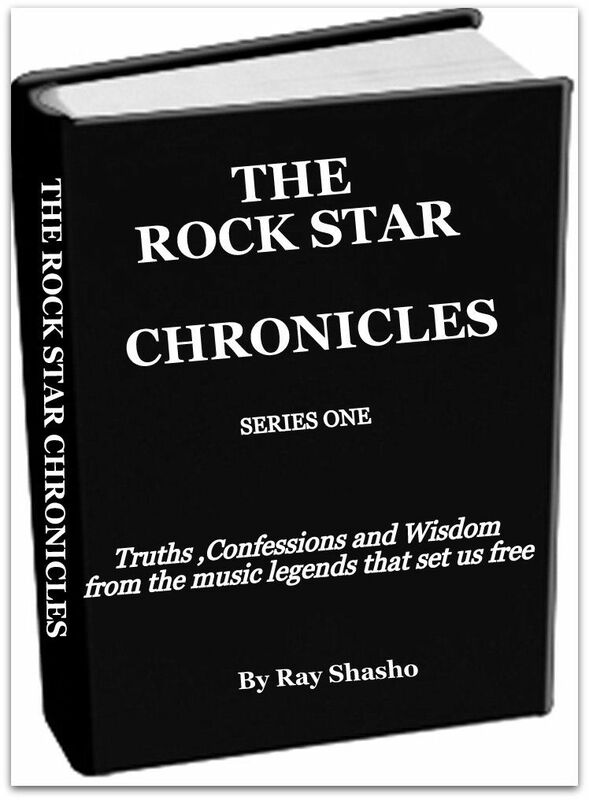 Ray Shasho: I recently asked Norman Greenbaum who wrote and sang, “Spirit in the Sky”… what was the trigger that got you to write that song? He told me it was from watching westerns on TV, the varmints would always say that they wanted to die with their boots on. He thought that was a spiritual thing to say. What was the trigger that got you to write, “Lucky Man” when you were twelve years old? Ray Shasho: I think writers in general have a special gift. We’re all visionaries. Ray Shasho: I think progressive rock lyrics have a way of inspiring the mind and the soul, sort of like a religion. I had this same conversation with Jon Anderson while interpreting “Soon” from the ‘Relayer’ album. Ray Shasho: How far did you take guitar training with Don Strike? Ray Shasho: California Jam I and II were phenomenal concerts back in the 70’s. 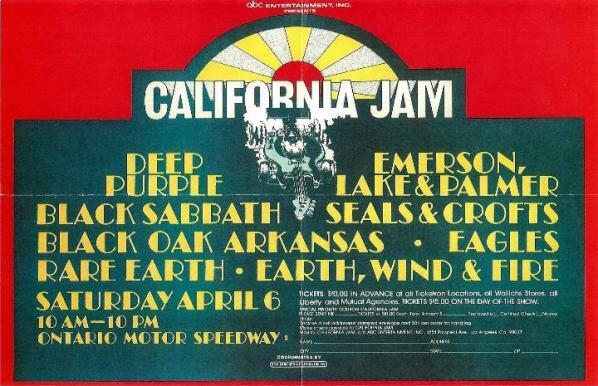 What do remember the most about California Jam I? Ray Shasho: I heard Deep Purple left the venue rather quickly after their set because they thought they might be brought up on charges. Ray Shasho: There seems to be a resurgence of prog rock. 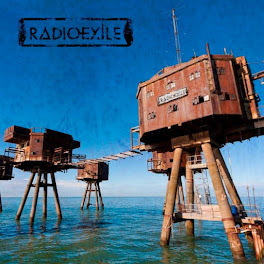 There are some incredible collaborations and great new music being released as of late. Ray Shasho: In a recent interview with Roger McGuinn, he said rock music will never be what it once was in the 60’s and 70’s. It will be around but more of a sub genre. Do you think rock and roll can make a comeback? Ray Shasho: When do you think the rock and roll genre started losing its impact? 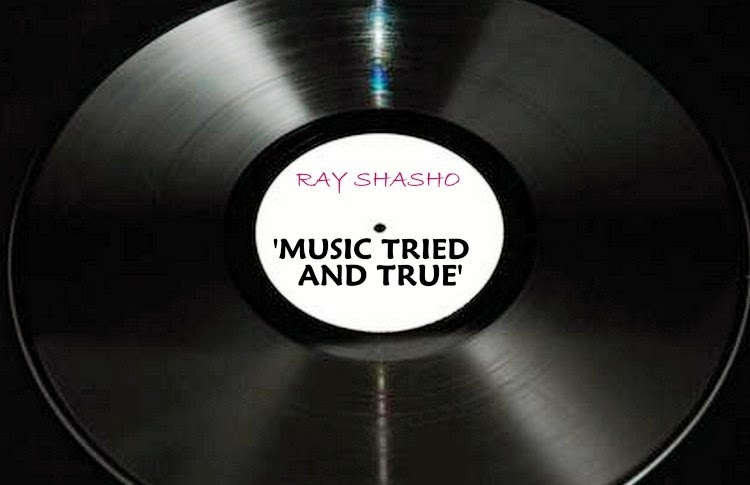 Ray Shasho: I really enjoy your onstage performances with Ian Anderson (Jethro Tull). The both of you mesh nicely together musically. Are there any plans for future collaborations? Ray Shasho: Greg, thank you so much for spending time with me today and more importantly for all the incredible King Crimson, Emerson Lake & Palmer and Greg Lake music over the years. 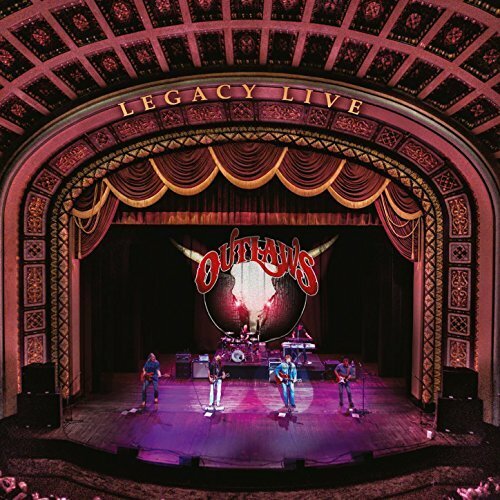 We all look forward to the ‘Songs of a Lifetime’ 2012 tour beginning April11th and arriving in Clearwater, Florida on April 28th. 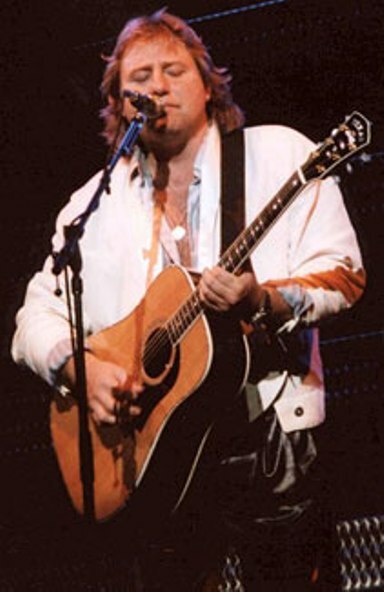 Greg Lake‘Songs of a Lifetime’ 2012 tour is coming to the Capitol Theatre in Clearwater, Florida on April 28th. 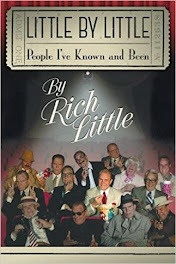 Contact the Ruth Eckerd Hall at www.rutheckerdhall.com or call 727-791-7400 for tickets and information. 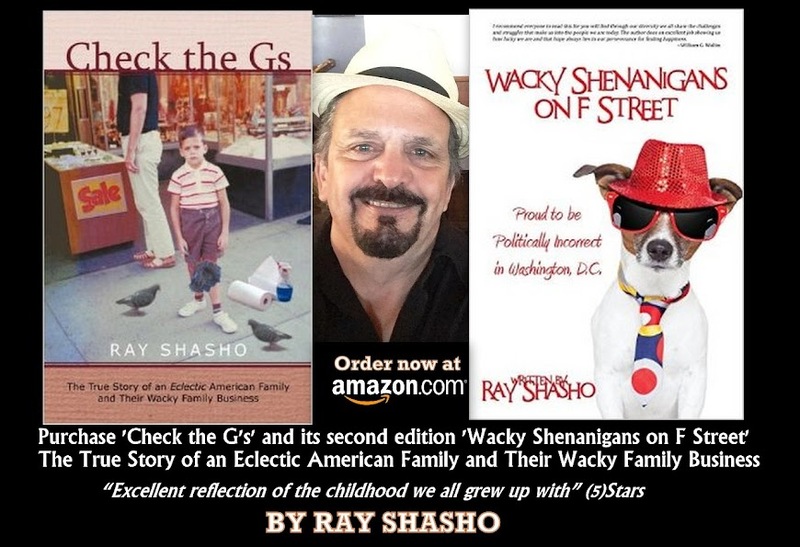 Download author/writer Ray Shasho’s new book called Check the Gs- The True Story of an Eclectic American Family and Their Wacky Family Business for ONLY .99 Cents on Kindle edition at Amazon .com Or ONLY .99 Cents on Nook at Barnesandnoble.com.